You are here: Home » Business & Career » Please Help The Podcast on August 25! Please Help The Podcast on August 25! 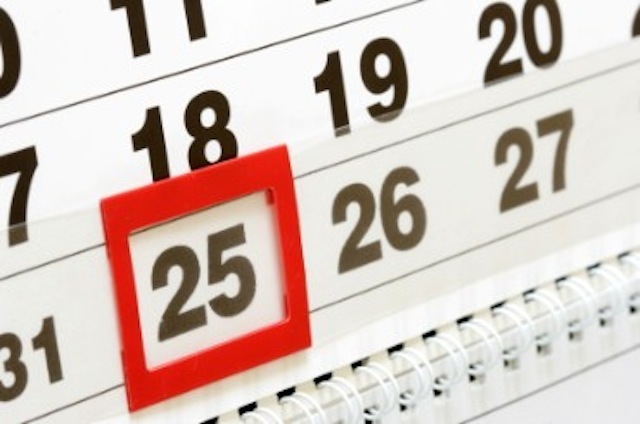 Set your calendars for August 25! Loyal TMCP Listeners, I need your help! More so, I have a big (yet really easy) favor to ask. On Tuesday August 25 at 1PM EDT I am hoping to coordinate a write-in campaign to PodcastOne. PodcastOne is a fairly exclusive podcast network that is (essentially) the next generation of syndicated radio. Their shows included big stars like Adam Carolla, Dan Patrick, and Dr. Drew as well as culture shows like the Art of Charm Podcast with AJ and Jordan Harbinger. At present they only allow in the best shows with the best potential and the best audience. That’s where YOU come in! Here is What I Need! Click here to go to the PodcastOne Suggestion page! What I’m hoping to coordinate is one mass write-in campaign – all on Tuesday August 25 at 1PM EDT. My hope is show them that TMCP, while smaller in show size, is HUGE in audience power. Perhaps they’ll get so flooded with suggestion requests that they’ll realize this is a show worth taking a look at in depth. If you feel this is something you could get behind you’ll just need to go to their website, navigate to the Suggest a Podcast section, and then fill out the suggestion form to ask that they consider The MuscleCar Place as a new show. The link on their website to do all of that is a bit buried so to streamline the process simply go to www.themusclecarplace.com/podcastone and it will take you right there. Once there you’ll fill in a quickie form that should take about 30 seconds where you’ll state why it is you think they should consider The MuscleCar Place (which I’ll just leave to you). Just be honest and give your true reasoning. Remember, the goal here is for everyone to do this on Tuesday August 25 at 1PM EDT. Hopefully it will show them what we’re made of. On the flip side it might possibly just annoy them. Either way, hopefully it will get their attention. Here is Why I Need It! I have a goal to grow TMCP into a big podcasting presence – to truly take it to the next level. To do that, I need help and as much exposure as possible. 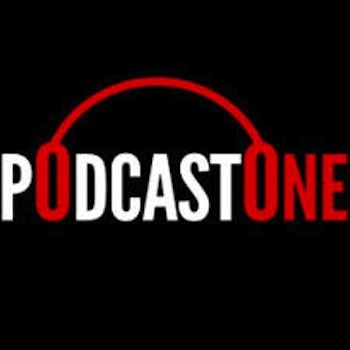 PodcastOne has some serious reach – likely even more than does iTunes – and is constructed to be that next generation of online syndication. It’s exclusive and serves up the big shows first and foremost, and for a good reason. Unfortunately, due to that high level of exclusivity it would also require some significant download numbers from existing shows to get picked up by them; larger download numbers than we have now for sure. How do I know? I asked them! What I also learned was that they do make exceptions from time to time. So, I’m hoping you’ll show them is that even though this show is about a pretty small niche in the grand scheme of things it’s still powerful and has a crazy great audience. Thus, I’m asking you to help me do a write-in campaign. Is it a long shot? Maybe. Well….probably. But then again, maybe it isn’t. Dream chasing (racing) in the Chevelle – all thanks to the friends I have because of TMCP! So here’s the deal – TMCP is about far more than muscle cars with gobs of horsepower; it’s about chasing dreams, taking chances, and taking your best shot at something just out of reach. It’s about friendships, and happiness, and doing things (usually with cars) that kick some serious booty. It’s about chasing the dream you didn’t pursue because it wasn’t practical, or wasn’t possible before, but now is. Most of all, it’s about using your God given talents, dreams, and desires to do something worthwhile. I am now driving (and racing) my dream car and have literally become friends with people all across the country – and globe – just because of the reach this show has and the POWER of the audience. If PodcastOne chooses not to pick up TMCP does that mean we failed? Of course not. It just means it wasn’t a fit for them. Will I be bummed if it doesn’t work out? Probably for a day or so, if I’m honest, but I’d rather it be that way that having the regret of not trying! Thanks very much for considering this request – and here’s to chasing big dreams! I’ll throw in one more picture here, just because it’s awesome. 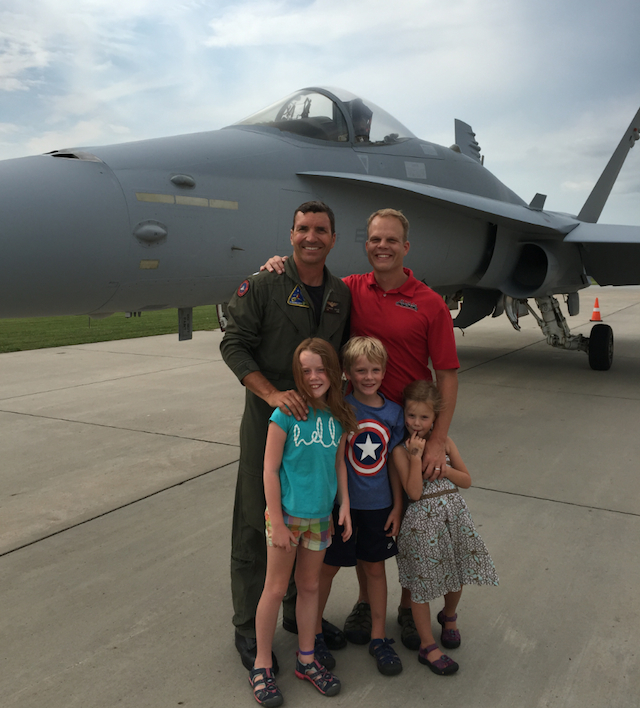 My pal Vincent Aielo (a fighter pilot and TMCP listener) swung through Des Moines last week one a trip and let my family and I come play Top Gun with him for a while! Believe it or not, but this was our first in person meeting! I interviewed Vincent way back in Episode 91 if you would like to learn more about him (just click on the picture).